Disclaimer: This post contains affiliate links, so if you purchase something I may receive a small commission. 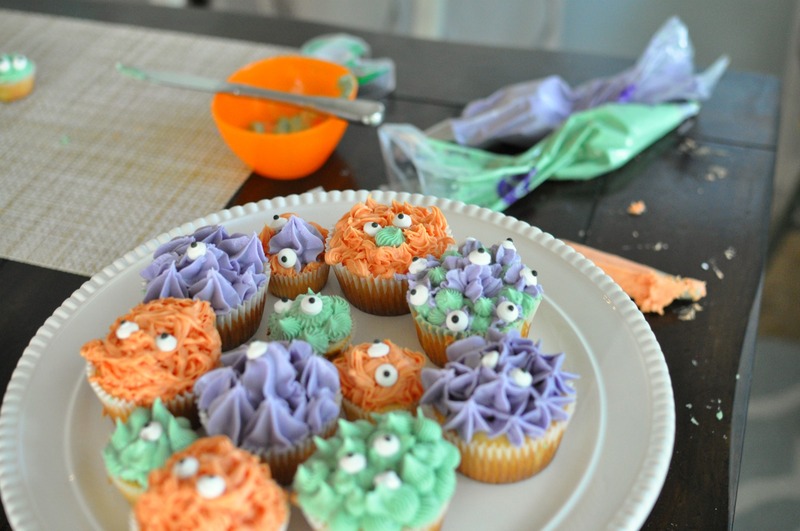 Looking to make “scary” monster cupcakes that aren’t filled with harmful food dyes? I love making ombre cakes, and colorful cakes, but finding natural ways to dye baked goods has been a challenge for me ever since we rid our diets’ of food dyes. But when I saw some natural replacements at Whole Foods I thought I’d give them a try. Plus with Halloween around the corner I wanted to surprise the kids with something fun that they could all by themselves! So after school one day we whipped up my favorite vanilla cupcakes, and decided to have some fun making different colored frosting. Since this was their project I let them pick the colors and they went to town mixing. I used the India Tree natural vegetable colorants for the first time. They come in three colors, so you can teach color mixing. 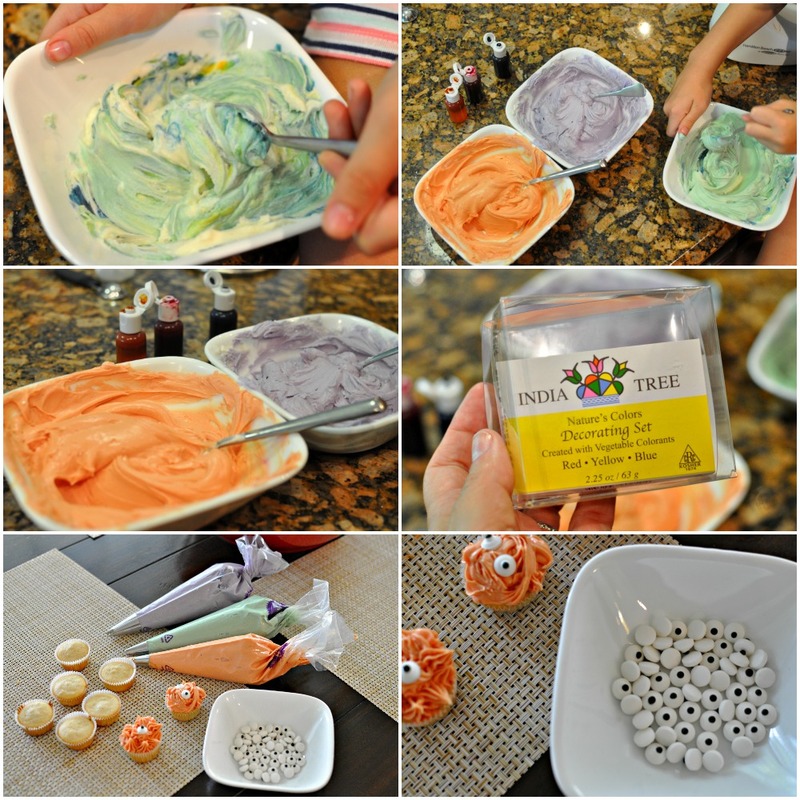 It just takes quite a few drops, like 10-15 to make these deep colors, so make stiffer frosting. Or add more powdered sugar when done!. Once the frosting was done we put it in three different piping bags with three different tips. 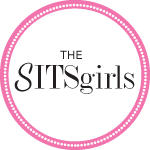 I read a bunch of blog posts that recommended loads of different tips, but I used what I had. The Wilton standard 1M tip was my favorite, and I would have liked the Wilton 48 (basketweave tip) to give us the mummy feel. But anything you have is fine! 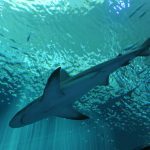 (Or if you don’t have any tips, start with these!) Oh and I saw those eyeball candies at the grocery store and had to grab a few packs! 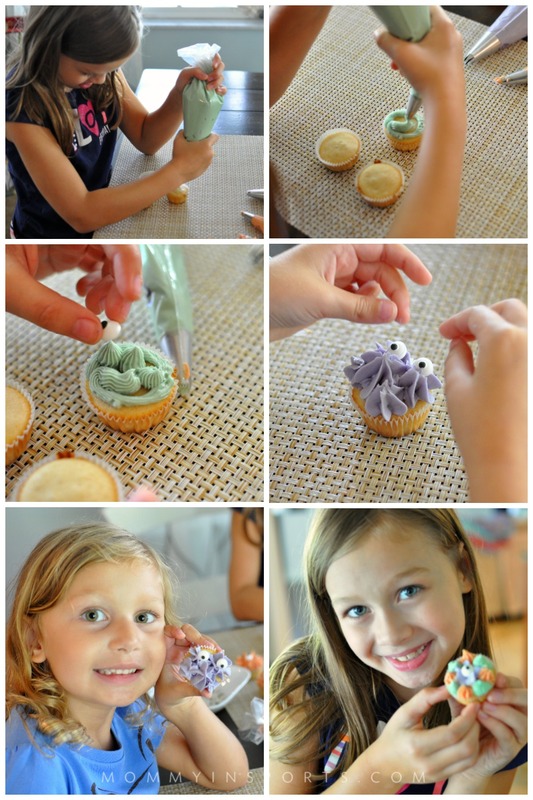 After I made a practice cupcake, I let the girls go to town playing, decorating, and creating. 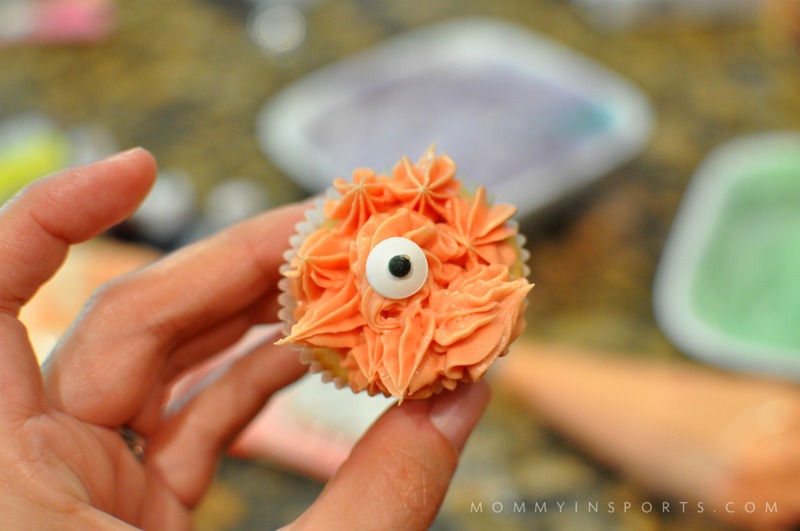 My oldest was especially creative, she came up this colorful eyeball monster creation! And the little one made this guy who reminds me of Burnie, the Miami HEAT mascot! What I love about this baking project is there’s no wrong way to decorate a cupcake- they can just play and create to their hearts desire. I especially loved when one of the tips was clogged and it looked like a mummy! When you mess it up – dress it up! 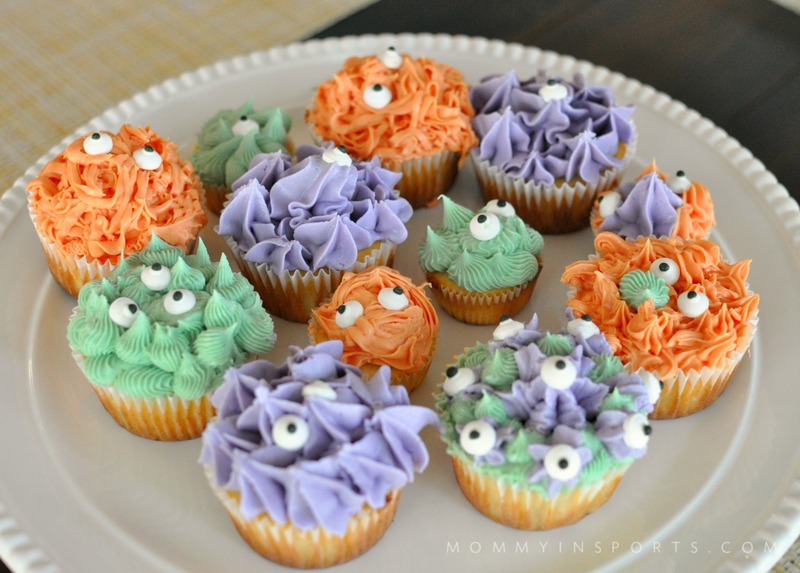 Next time you need some monster cupcakes, or perhaps for a Halloween themed event, considering trying these natural food dye monster cupcakes. You could simulate Elmo, the Cookie Monster, or just create your own like we did! 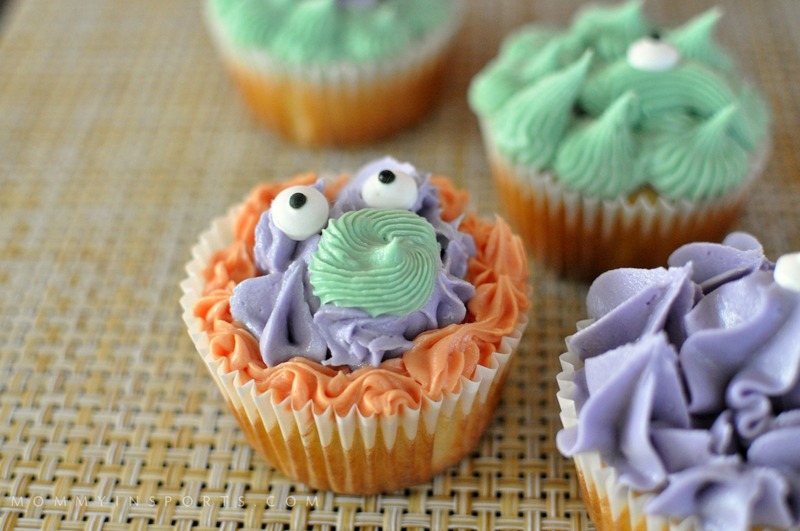 The monster cupcakes look great on a white cake pedestal don’t they? Here’s what the kitchen really looked like though, be prepared for a little clean up! The good news is, the food coloring didn’t stain our hands or clothes like the traditional kind. If you are looking for a buttercream recipe, here’s how I make mine. I need to write a tutorial or make a video someday. Sigh. Delicious homemade buttercream frosting that's finally not too sweet! Cream the butter and sugar until it's mixed. Add the vanilla, almond and lemon squeeze. Lastly, add your milk or cream to your desired consistency. 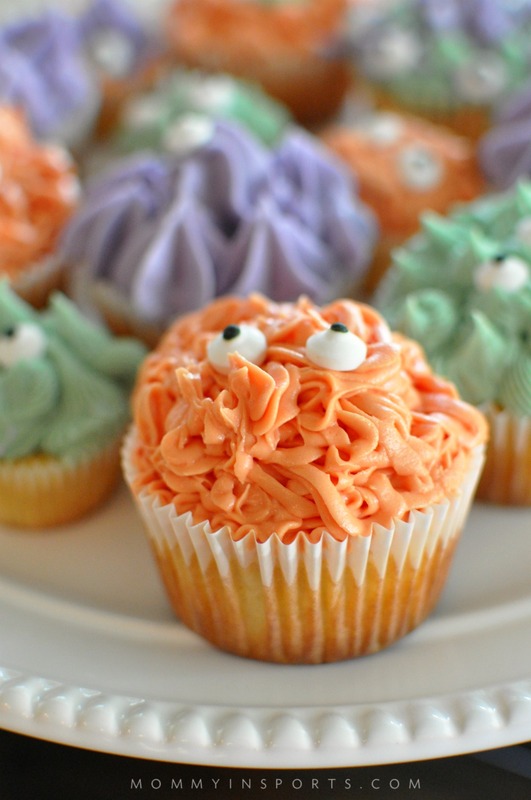 For these cupcakes, you need stiffer frosting, as the natural food dyes make the icing a little runny. You may want to add 3 cups of sugar to start! 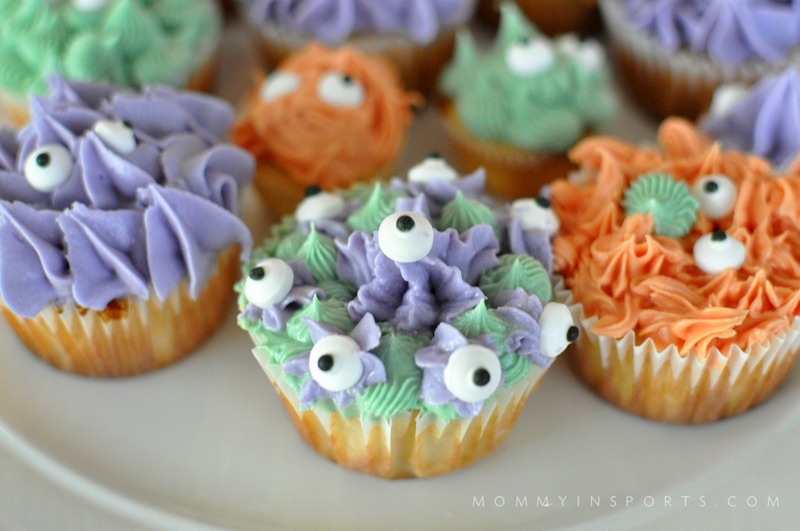 If you liked this post, please check out these Halloween cupcakes! 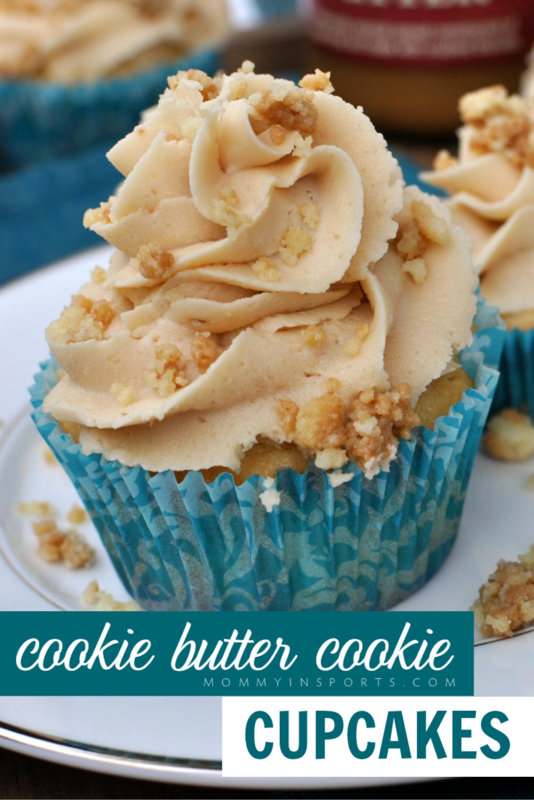 Or the ever popular cookie butter cookie cupcakes! I love your piping work! I love the natural food colors so much more. As a super taster, the neon ones have a bitter aftertaste and I can’t get into it no matter what. My kids don’t have that problem, but they should! 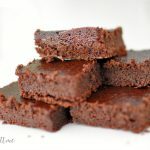 Every time I see your baked good recipes, I wish I wasn’t a non-sugar eating vegan. They look so amazing. I use the India Tree dyes, as well. I think we used them for Easter or some sort of baking. I like them. I occasionally can get turmeric and/or beets to work, too. Yes these are made with those! You can always make with Kyle! I just don’t eat them! These are super cute! I think your girls have some serious decorating skills for sure. Better than I could do. 🙂 I am going to need to look into this food coloring!